This is the point-of-sale your shop deserves. 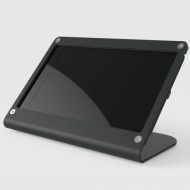 With WindFall Box Set, Heckler Design has reconsidered, redesigned, and reconstructed every aspect of point-of-sale hardware. The result is the smallest, full-featured cash drawer ever; a beautiful assembly of components designed to work and look great in your shop. Built from steel up to 300% thicker than other small business cash drawers. 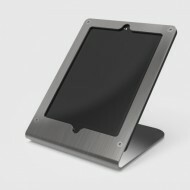 Laser-cut, CNC formed, and hand-welded—this point-of-sale is built to last. The cash till has not changed significantly in 134 years. We think it’s about time. 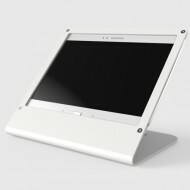 The WindFall Cash Drawer features a completely reimagined till layout (Patents Pending). 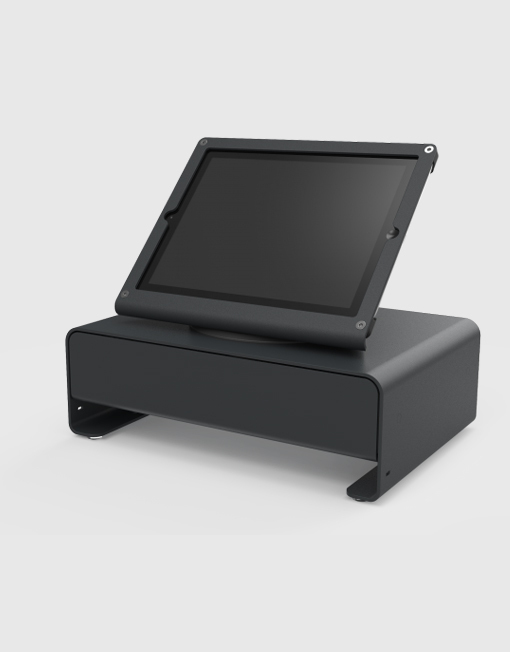 Our till layout dramatically decreases its size, improves drawer balance, and improves coin and bill retrieval. The till has four bill compartments and four coin troughs. Other cash drawer manufacturers would have you discard their drawers in the event of malfunction. We prefer to do things differently. With rock-solid construction and user-serviceable and replaceable components, our drawers are designed to be repaired and upgraded in-the-field, for years to come. Our drawers feature 18-steel-bearing, brand-name drawer slides to ensure smooth, reliable drawer movement. And to ensure your drawer opens reliably every time, WindFall Cash Drawer employs the same electronic latch used in hospital crash carts. Need more bill storage? No problem. Place large bills, checks, and receipts under the till from the left, the right, or from the hidden media slot under the drawer – without the need to open the drawer. 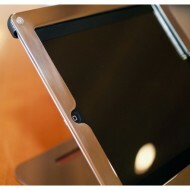 Easily secure your cash and your iPad. Use the included Kensington ClickSafe Cable Lock to quickly and securely connect your countertop to the WindFall Box Set. Hide and secure your Lighting or Micro-USB power cable by routing it through the WindFall Stand, under the PivotTable, and through the cash drawer. Use the space under the drawer to route cables under your counter, and to store an Apple Wireless Keyboard, or a Star DK-AirCash. *Cord pass through feature not compatible with Apple 30-pin connectors. Save even more counter space by moving your Star receipt directly under your counter. WindFall Hanger is a heavy-duty bracket that makes it easy. Even your penny tray will impress. 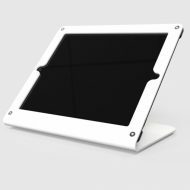 WindFall Penny Tray is made from heavy steel and finished to match all your point-of-sale hardware. It can even be securely mounted to your countertop. No need to order a special till for your specific currency. Our single till design is compatible with US Dollars, Canadian Dollars, Australian Dollars, Euro, Small denomination British Pound notes, Yen, and Rubles. 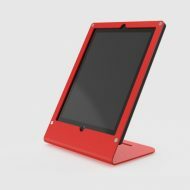 WindFall Stand for Surface 2 Free! 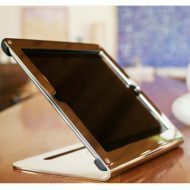 Stand Portrait for iPad mini Free!